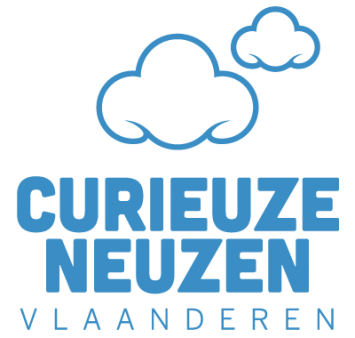 Smulders participates in the CurieuzeNeuzen Vlaanderen project, the largest citizen science project on air quality to date. The aim is to acquire a detailed map of air quality in Flanders both in cities as well as in the countryside. By the end of April, Smulders will receive a simple, standardized measurement device that has to be installed on a street-facing window. This device will measure the air quality for one month. By the end of September, we will receive the results! CurieuzeNeuzen Vlaanderen is an initiative of the University of Antwerp, De Standaard (newspaper) and the Flemish Environment Agency with the support of kariboo!, VITO and HIVA – KULeuven.